Yes, it’s definitely true: music fans are strange creatures. While most people look for a place under the sun in mid-July, music fanatics opt to enter a pitch black venue and give themselves away to a noise carpet that perfectly indicates the border between heaven and hell. An ideal description, even if we say it ourselves. Sometimes it seems as if God knocks on your shoulder, while a few seconds later it feels like Satan drags you towards his dark spots. The two bands of this concert can only be labelled as post-rock. The main act can be regarded as one of the house hold names of the genre. The support act is Belgian-made and tries to create something new with that legacy and succeeds. Last year, People, If You See The Smoke Do Not Think It Is Fields They’re Burning was released. The icing on the cake for The Black Heart Rebellion, that has been around for ten years. After the release of that record – produced by Koen Gisen – the band played at this Brussels rock temple, tonight it was the support of Explosions In The Sky. Those who already saw them, know that the concert was no surprise. 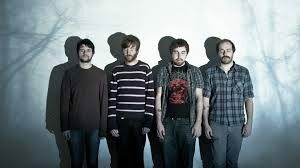 With a whole range of instruments (from a simple chain to something that looks like a strange accordion), this quintet played an amazing blend of post-rock, psychedelia and post-metal. Pieter Uyttenhove is the ceremony master who shows you the darkest part of your soul. Confronting? Certainly, and even though this was only a support (well), you see that this band is constantly growing and is destined to follow the path of the Texans who half an hour later would greet a crowded venue. Explosions In The Sky made the tabloids because the album Those Who Tell the Truth Shall Die, Those Who Tell the Truth Shall Live Forever bore the subtitle This Plane Will Crash Tomorrow. 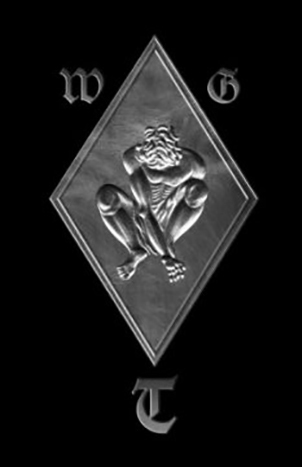 Some moralists saw a link with the attacks on the WTC building. Of course, it was nothing more than idiotic gossip. However, music fans knew it was a record that would change the face of music forever, especially that of post-rock. 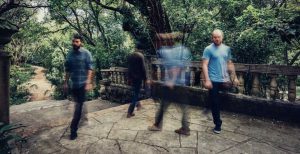 After The Earth Is Not A Cold Dead Place, the succes faded, but the latest album The Wilderness put these four (on stage five) back on the musical map. In Belgium too, because this gig was sold out in no time, and so the fans asked the Americans to do a second concert the following day, which they did. Guitarist Mark Smith ask ed for an applause for The Black Heart Rebellion,he apologized for the fact that he had not learned any Dutch in the last 24 hours. The band began with The Birth And Death Of The Day. It was the start of 90 minutes of amazing post-rock, only interrupted by the exuberant cheers of the enthusiastic fans. The four guitarists and the drummer constructed an indestructible wall of sound. There was aggression, but mostly beauty. 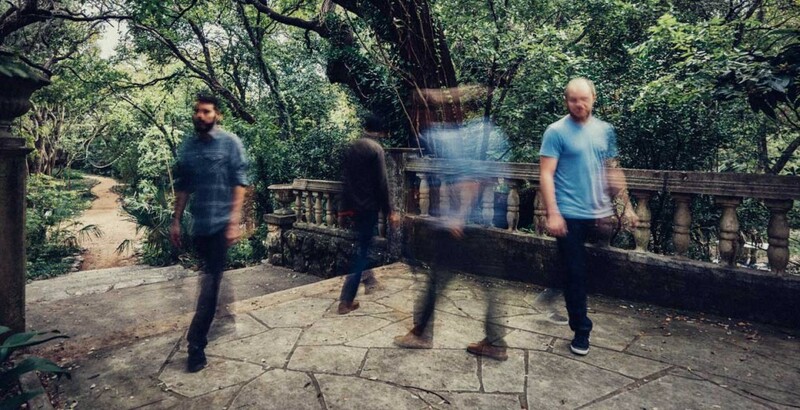 All compositions are instrumental, and although post-rock bands sometimes can cause a yawn, Explosions In The Sky doesn’t. The secret? Strong songs like Infinite Orbit, Memorial, Color in Space or the powerful valve The Only Moment We Were Alone. The music had an extra dimension thanks to the dazzling light show. 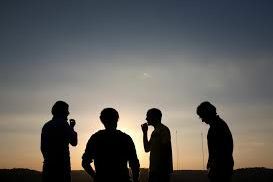 Explosions In The Sky showed that post-rock is not just a term used by 30 year old men who revert to their memories. Phenomenal is the only word that fits this concert.